This year’s Census cost the government $15 billion. That’s the most expensive Census ever. Perhaps one of the most promiscuous examples of budget bloat is the $130 million the government spent on Census advertising. The government uses potential cost savings to justify its ad campaign. When you factor in cheaper alternatives to ad campaigns, the inefficient ways the government is spending its money on ads, and the seeming lack of effect those ads are having on the US population, those savings just don’t add up. 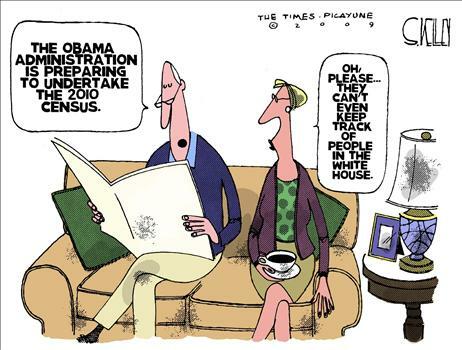 The Census helps politicians. It determines how many representatives each state receives in the House. The federal government is also offering $400 billion in federal aid. It allocates that aid based on the size and shape of legislative districts, according to CBS. What determines those factors? Head count. Your mayor, county commissioner, governor, and senator all want you to fill out that Census form, because they might get more money and representation. If citizens fail to mail their Census forms by the April deadline, the government will send out around 700,000 workers in May to follow up. 67% of citizens filled out the US Census in 2000. It costs the government $56 per person to find and follow up with somebody who didn’t fill out the Census, according to the Christian Science Monitor. It costs them $0.42/person for everyone who does fill out the Census form on time. The government says it saves $85 million every time the Census mail response rate increases by 1%. That $85 million would otherwise go towards finding and counting people. Using that rationale, spending $2.5 million on a 30-second Superbowl ad that reached 100 million viewers actually saves the government money. That’s not to mention the additional millions spent on Winter Olympics ads, Daytona 500 spots, social media campaigns, radio spots, road tours, and other media. One source told me that the Census Bureau has been overpaying for Internet ads–putting money back into the economy, perhaps, but in an inefficient way. In January, the House voted to increase the national debt to $14.3 trillion. That’s “over $40,000 for every man, woman and child the Census Bureau hopes to catch in its count,” writes CBS. If a company or individual procured that kind of debt, cutting costs would be the first priority. Instead, the government is adding another $130 million to that debt to encourage citizens to fill out a mandatory form. The encouragement strategy becomes particularly expensive when you consider the action the Census Bureau has already taken to increase response rates. The 2010 Census form has been drastically simplified since 2000. This makes it quicker and easier to fill out. In addition, the Bureau has implemented a “multiple contact” mailing strategy, where they first mail you a letter telling you a Census form is on the way, then they mail the Census form. 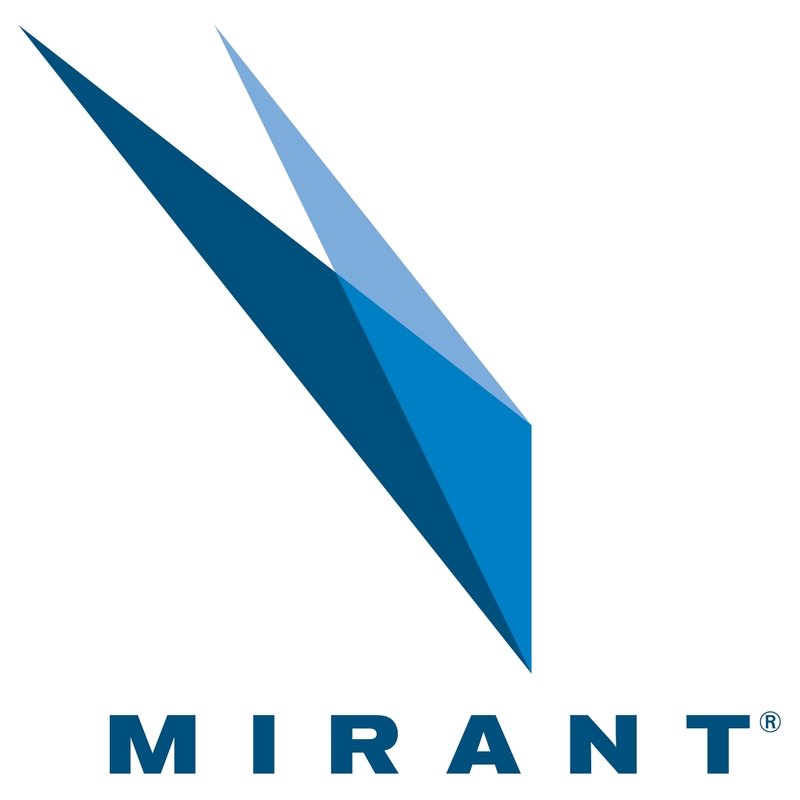 They’ve found that this can increase response rates by up to 10%. Finally, there’s the fear factor. They fine you $100 if you don’t turn in your Census form. If the government finds out that you lied on your Census form, they charge you $500. If you don’t fill out the Census form because you object to it, that will set you back $5,000. The last thing anybody wants right now is to lose more money, especially to the Feds. But the government didn’t choose to play up those fines. If it had made the prospect of a fine more visible, eg. by printing “WARNING: WE WILL FINE YOU $100 FOR NOT FILLING OUT THIS FORM” on Census envelopes or forms–similar to the way an unpaid medical bill might look–a good number of people would be scared into filling out the forms. Will the Census ad campaign pay off? I doubt that will be the case. I think the government would have had the same success rate using less expensive tactics. But, perhaps in an effort to invest in a friendly appearance (and thus garner that most valuable political currency, votes), it chose the ad route. Ironically enough, the greatest benefactor of the government’s ad campaign may be the businesses that it’s overpaying for ad spots. 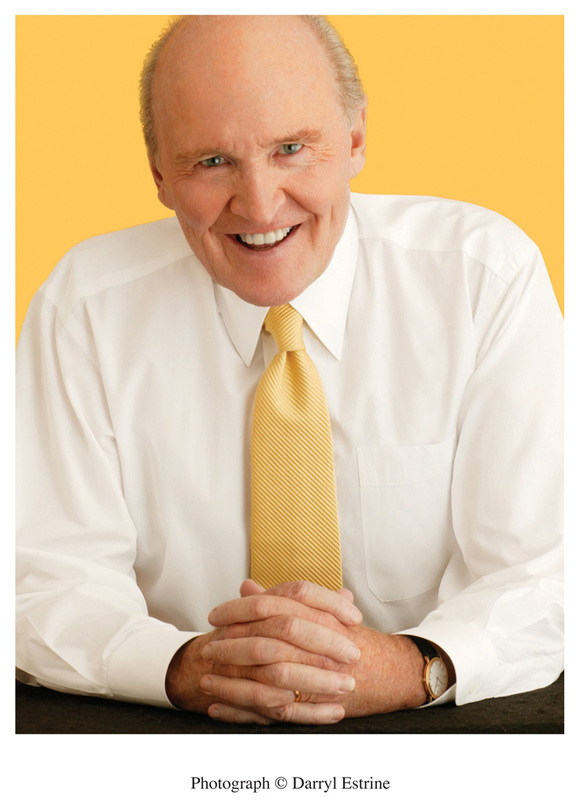 Would You Get a Jack Welch MBA?